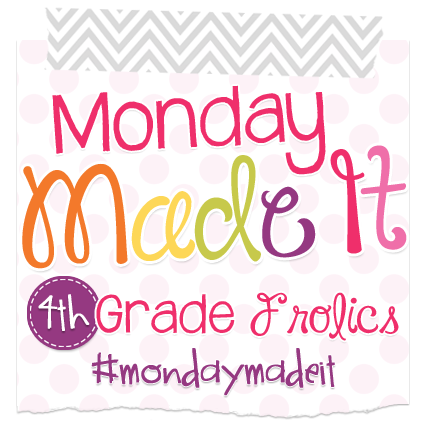 It's time for Monday Made it with 4th Grade Frolics! I wish I had something a bit more "crafty" to share. The truth is, making these close reading products have consumed my life for the past month. 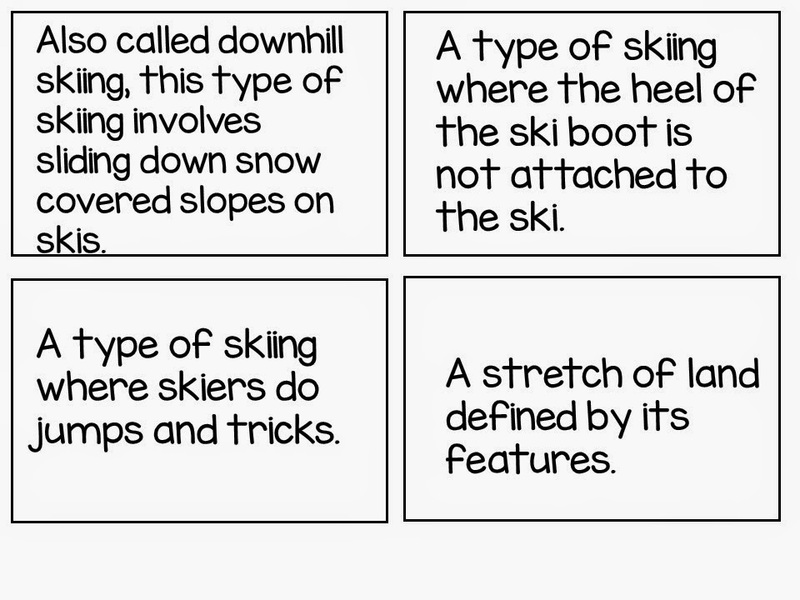 I worked really hard on this Close Reading: Fall product. 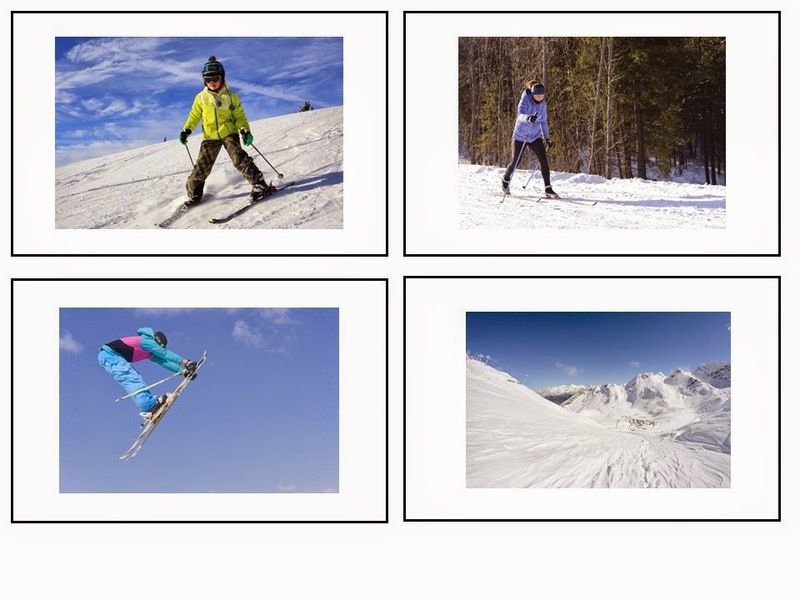 fill in the blank vocabulary, authentic photographs for each topic, a description of what close reading is, and a description of how I implement close reading in my classroom. 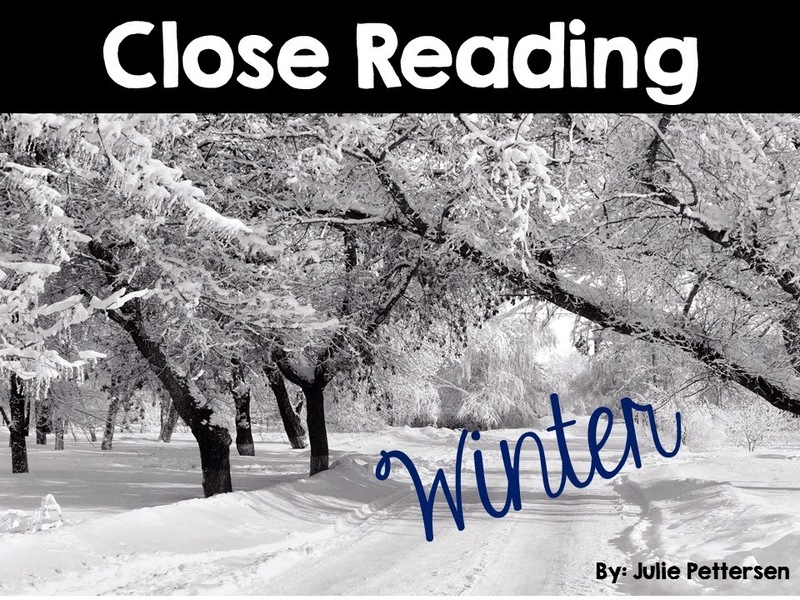 Topic included in the winter close read are: snow, blizzard, snowboarding, skiing, ice skating, Martin Luther King Jr, President's Day, New Year's Chinese New Year and Valentine's Day. 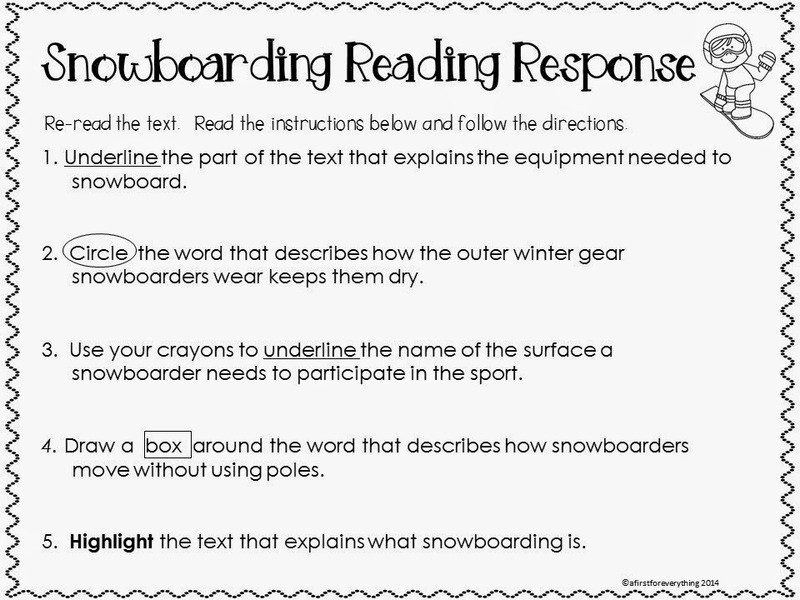 You have the BEST close reading packs! I look forward to these! Thank you so much! How sweet of you to say. You made my day! You have been consumed. We have been creating close readings for Kindergarten for the past year. It is not easy to do when they have limited skills. Thanks for sharing. Wow! I can imagine that would be hard to create close reads for kindergarten. Times sure have changed since I was in kindergarten! These look great! They are on my wish list. I did notice a mistake in the first line of the first preview though. You might want to check it out. It is so hard to find your own mistakes. I check and recheck my work and still find mistakes months later. 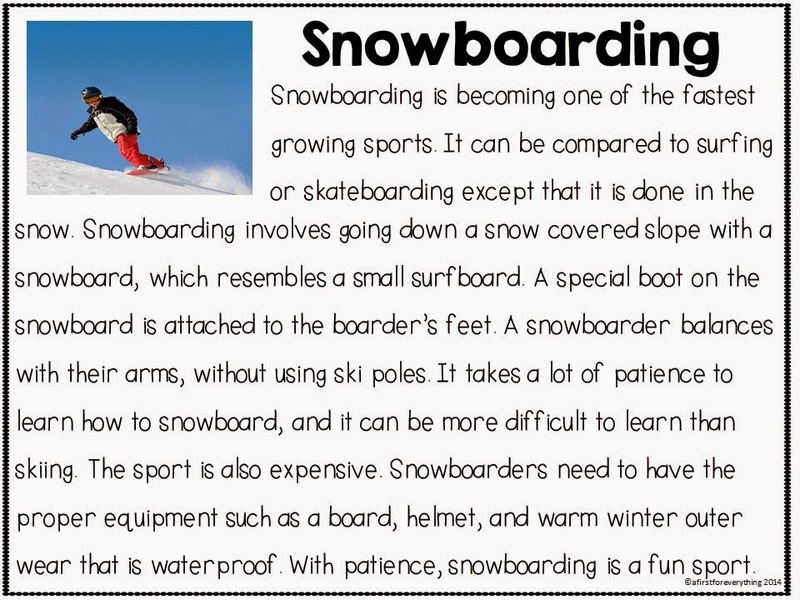 If you ever need someone to swap products with for proofreading, I am looking for a partner to proofread my stuff.